The Rebel Sweetheart. 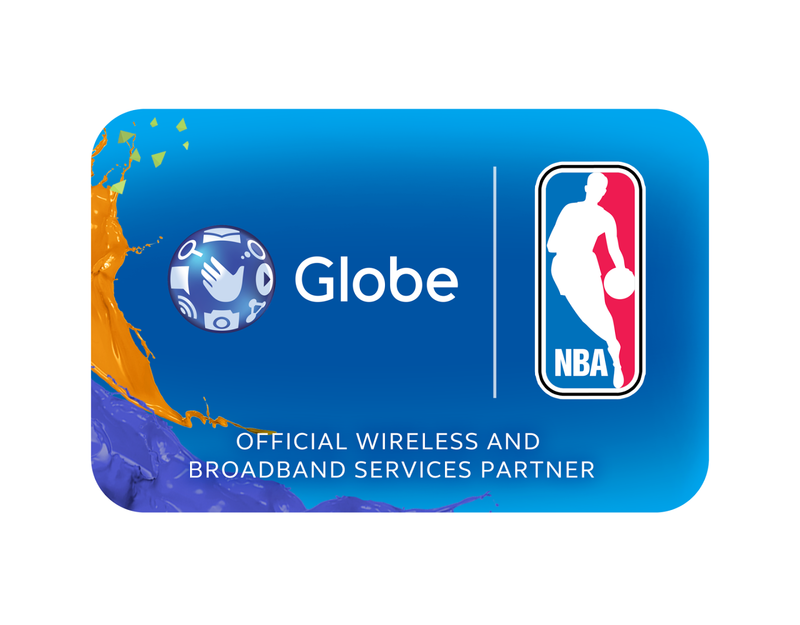 : Globe Telecom + NBA | Basketball as you want it. The partnership will allow both prepaid and postpaid subscribers to purchase NBA league passes to get access to live NBA games, streamed right to their mobile devices. The subscriptions will be available to Globe users via affordable packages that can be purchased piecemeal, or bundles with postpaid plans. A day pass to the live games can be purchased for as little as PHP 10 with the GoSURF10 bundle, or opt for up to seven single day passes bundles with their plans for as low as PHP299. Postpaid subscribers get seven day passes every month for up to 24 months, depending on their postpaid subscription. Non-Globe subscribers can get in on the action as well, and purchase league passes, though a separate connection to the Internet will be required. Globe and NBA Executives come together for the groundbreaking, multi-year partnership. For the NBA, this new partnership is another milestone in a landmark year in the Philippines, which saw the introduction of the first Jr. WNBA program in the country, the launch of the world’s first NBA Cafe, the announcement of the first NBA Store in the Philippines and, most recently, the NBA’s multiyear partnership extension with local broadcasters ABS-CBN and Solar Entertainment. This partnership continues a two and a half year journey in which Globe has forged globally-innovative partnerships that bring breakthrough, ‘world’s firsts’ to the Philippines. During this time, Globe has sealed partnerships with Facebook, Google, Viber, Spotify and now the NBA. These partnerships, together with the telco’s $790M network transformation program, have made Globe the fastest growing telecommunications provider in the Philippines. I am not a basketball fan, but this seems to be a nice partnership. WOw Globe is so amazing, I wish them the best of luck with their goals!